Something needs to be done about poachers. Africa is currently experiencing the highest rate of elephant mortality in history, driven largely by a multibillion-dollar illicit ivory trade. 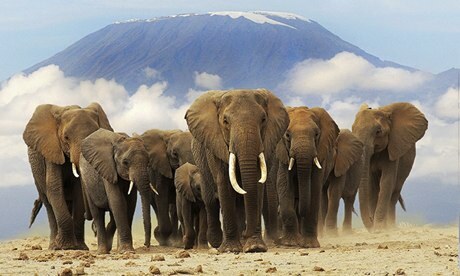 Experts have warned that African elephants could become extinct within 10 years. Several hundred are killed every week by well-armed poachers seeking ivory, meat and body parts.